I’ll admit it- I love chocolate. Anything dark chocolate covered or infused, I’m there. 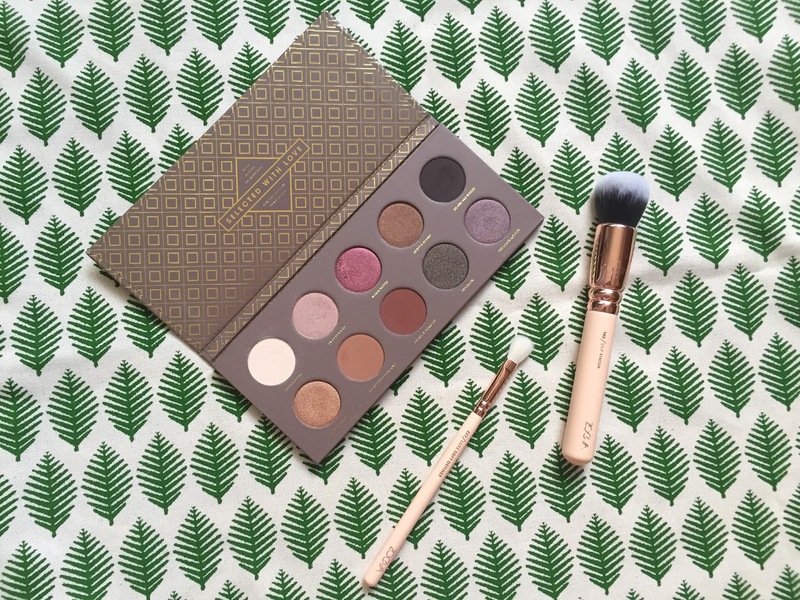 So when the Zoeva Cocoa Blend palette was first released, I couldn’t help but already love it. Being a fan of their brushes (I swear by the 227 LuxeDefiner- it’s exactly like the MAC 217 but cheaper) I was set on owning the “palette of my dreams.” It didn’t help that a ton of my favorite YouTube gurus raved about it, saying how amazingly blendable, pigmented and buttery (yum) it was, perfect for the natural day to day face as well as dramatic night time looks. So why didn’t I own it yet? Because it was sold out. Everywhere. I remember refreshing the Luxola (which is now Sephora- YAY!) website in the hopes that it would magically restock one palette just for me but to no avail. I waited for months and the timing was just never right- every time I looked it would be sold out. Again. I was losing hope... (dramatic much?) that is, until a few weeks ago. 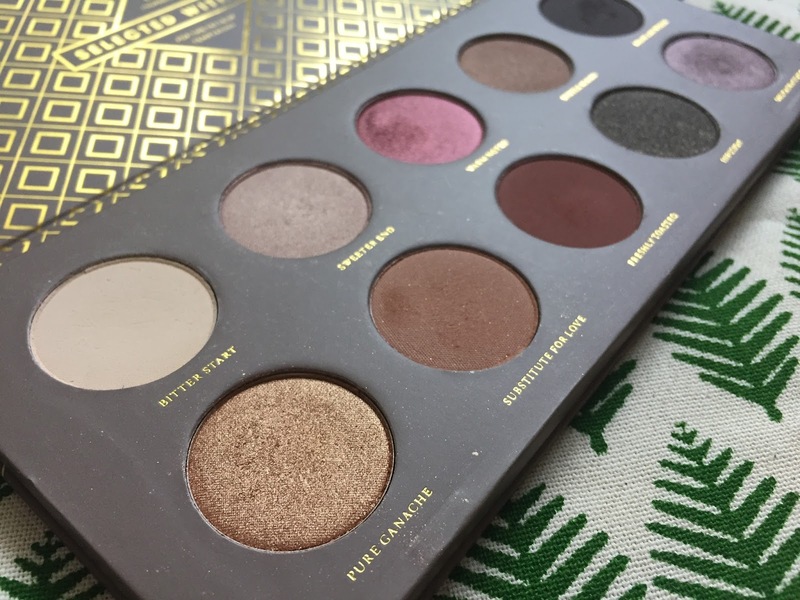 I went on a shopping spree at 3 in the morning (note to self: never, ever, open laptop or phone in the wee hours of the morning) and just my luck- the palette was back in stock! I immediately added it to my cart and clicked check out. The palette is everything I hoped it would be and more. Every single eyeshadow is perfect, and the balance of mattes and shimmers makes it one of the most versatile eyeshadow palettes I own. 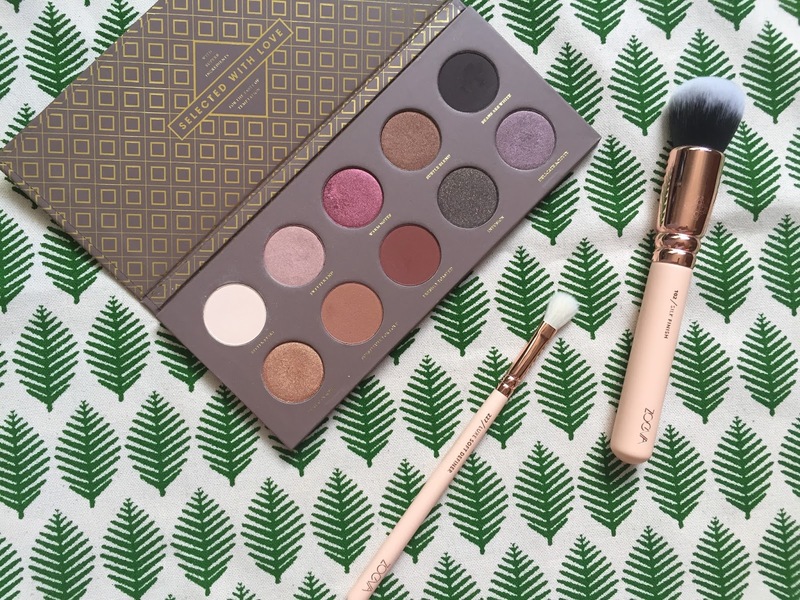 I may even love it just a tad bit more than my Urban Decay NAKED…. Shhh… don’t tell. I also got myself two Zoeva brushes in the Rose Gold Finish. In my defense, the quality of their brushes is amazing for the price point. And come on, THEY’RE ROSE GOLD! I snagged myself the Silk Finish which is the perfect foundation/bb cream brush- densely packed but super soft and another 227… because, rose gold. With my eyeshadow game on a whole new level, I then found myself browsing through another website that I trust for easy browsing and fast delivery- Zalora. Now you guys know how much I honestly LOVE Zalora. I’ve never had a bad experience shopping on their site and I knew they would have what I was looking for… lipsticks. My first love. I own way too many that it’s ridiculous but I can’t help but add more to my collection. 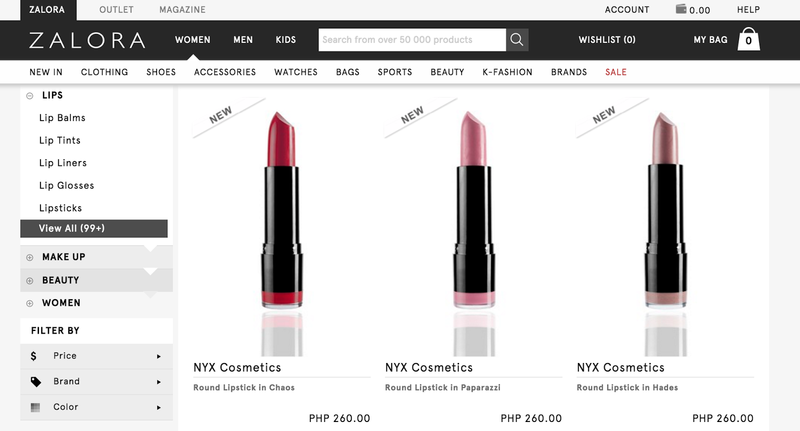 I highly recommend that you shop for more lipsticks at ZALORA- with tons of brands to browse and choose from, my happy little heart was jumping for joy. What new makeup additions have tickled your fancy? Have literally been stranded on the wishlist for that palette on Sephora forever. If this continues I might have to get it online with a much higher price.